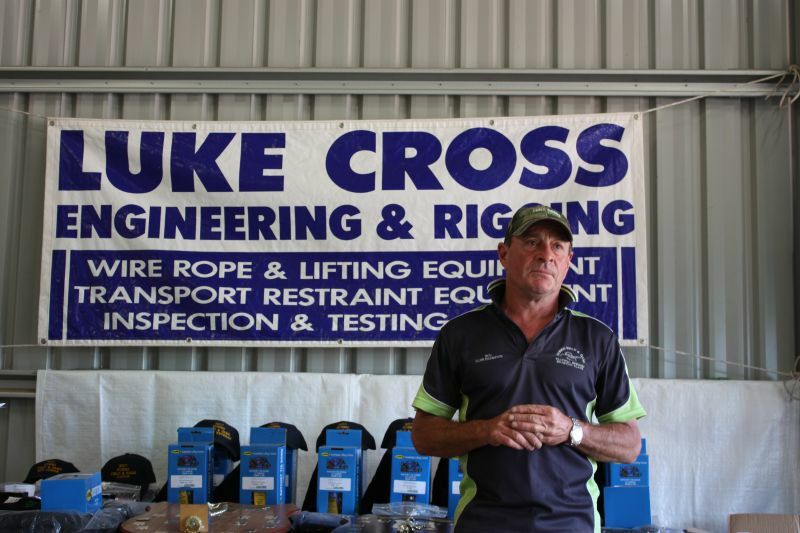 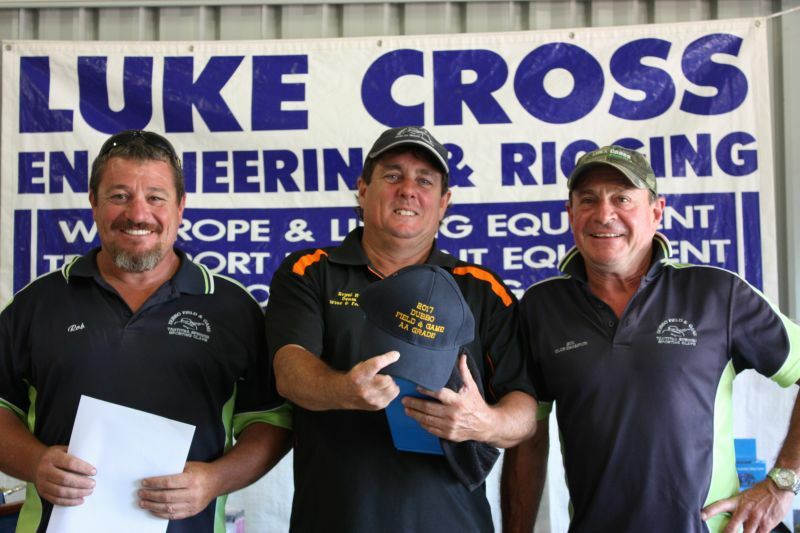 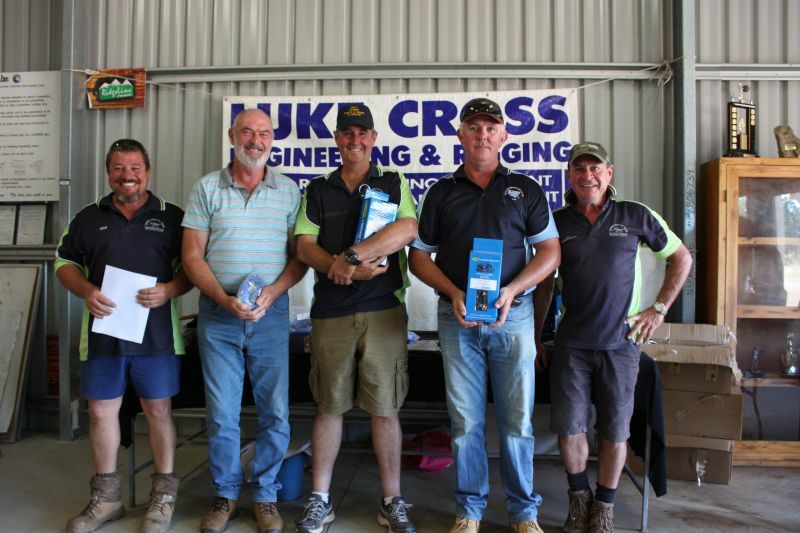 The Luke Cross Engineering Championships were held Sunday 19th March 2017 with 44 shooters competing for the title of Champion! 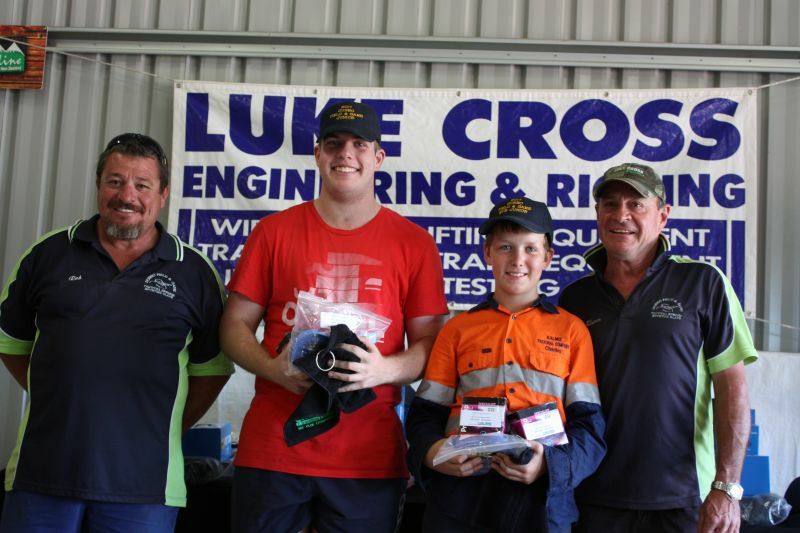 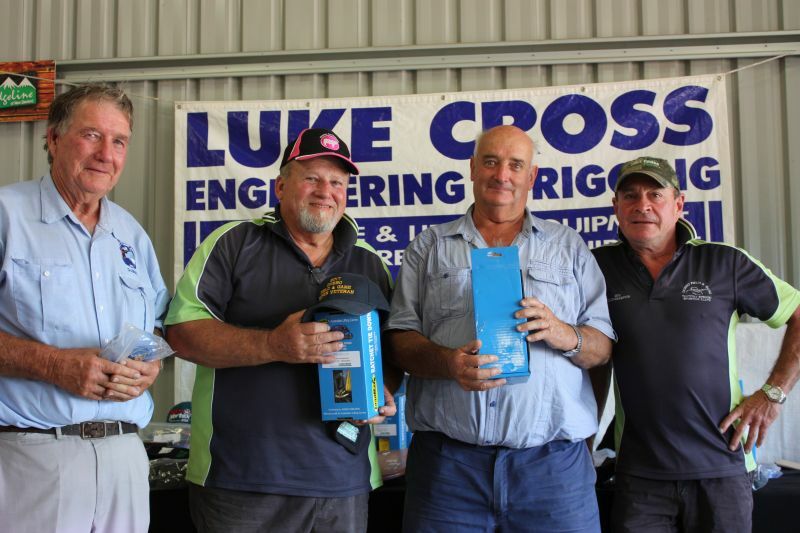 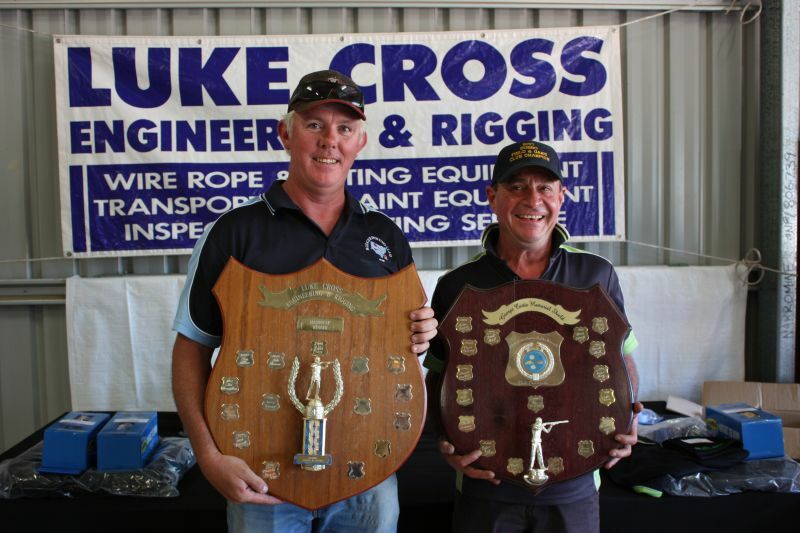 Sponsor Luke Cross took out Club Champion with only 2 points difference between him and AA Grade Champion Dean Delaney. 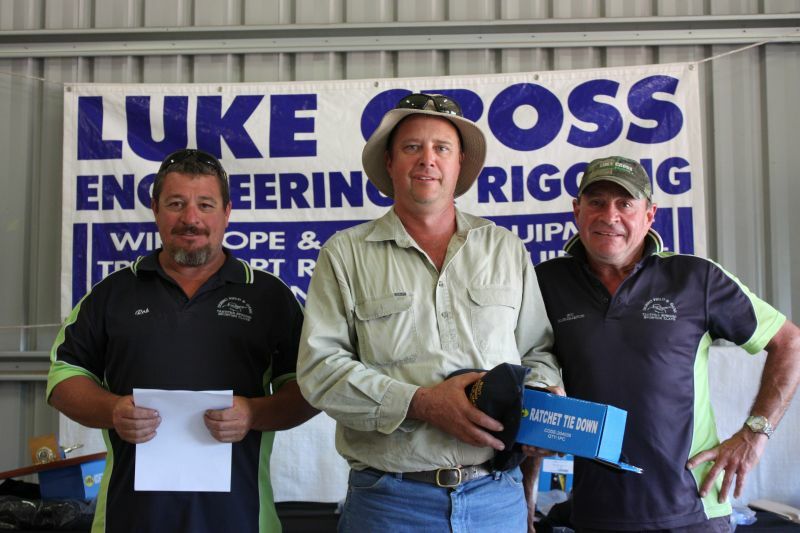 Handicap Winner was C grader Rick Hoolihan with 113. 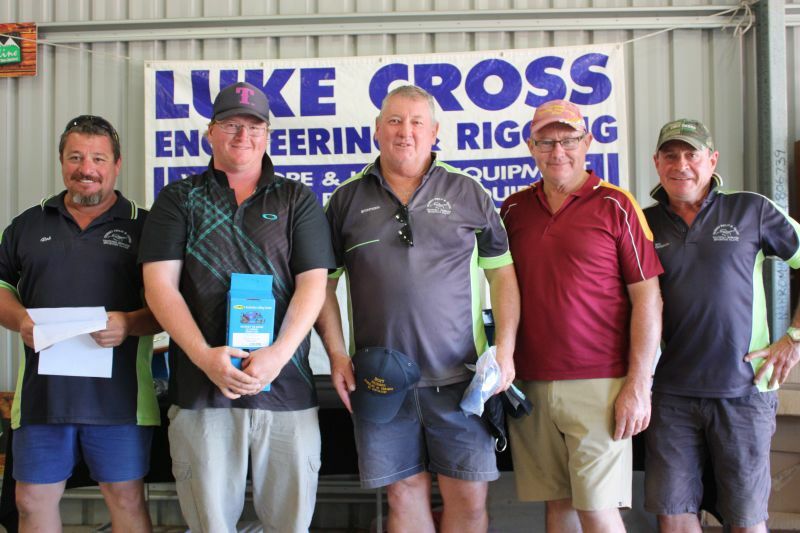 A Grade Champion Brett Hooper 74, B Grade Champion Stephen Smith with 70, C Grade Geoff Menzies 57 + 8 after a shoot off with Rick Hoolihan. 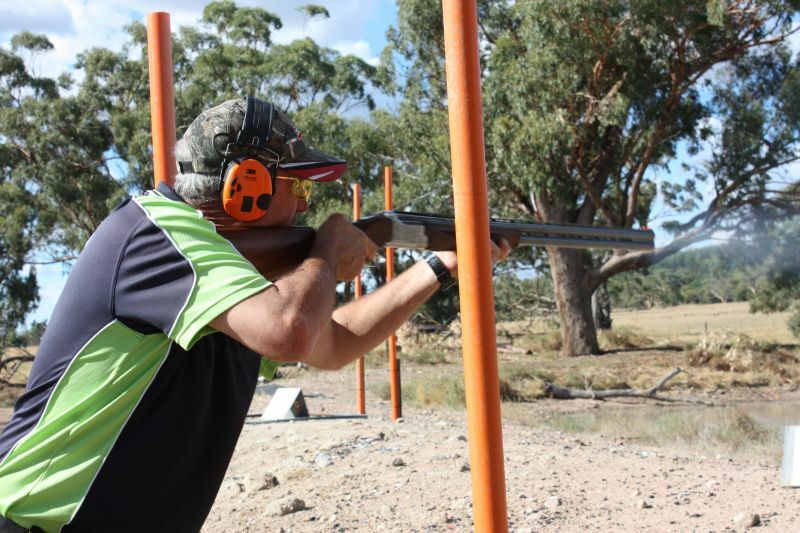 Veterans Champ was Peter Kay 73, Super Veteran Champion John Sidoti 75, Ladies after a hotly contested shoot off was Michelle Hooper 53+7, Junior Champ Angus Brander 61 and newcomer to the sport Charlie Hooper took out Sub Junior Champion. 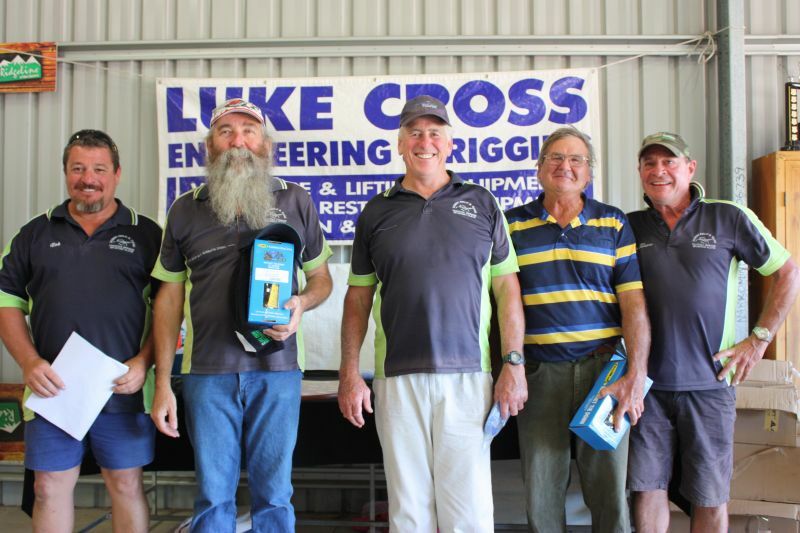 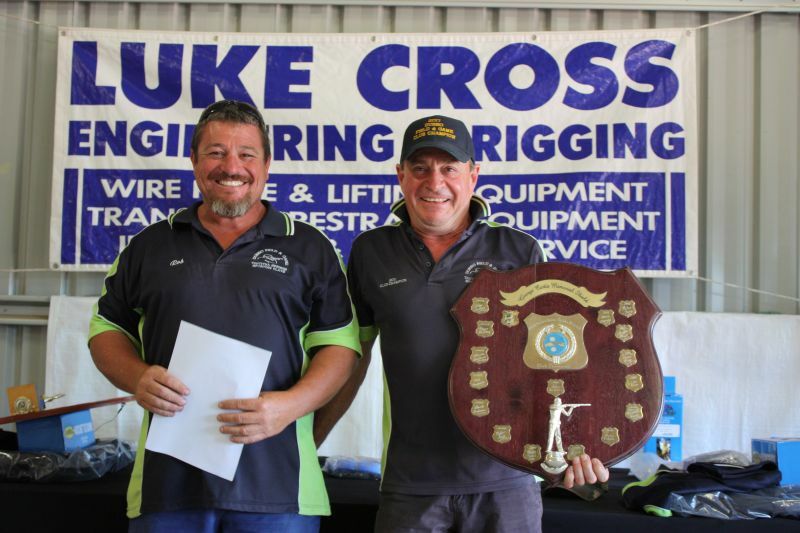 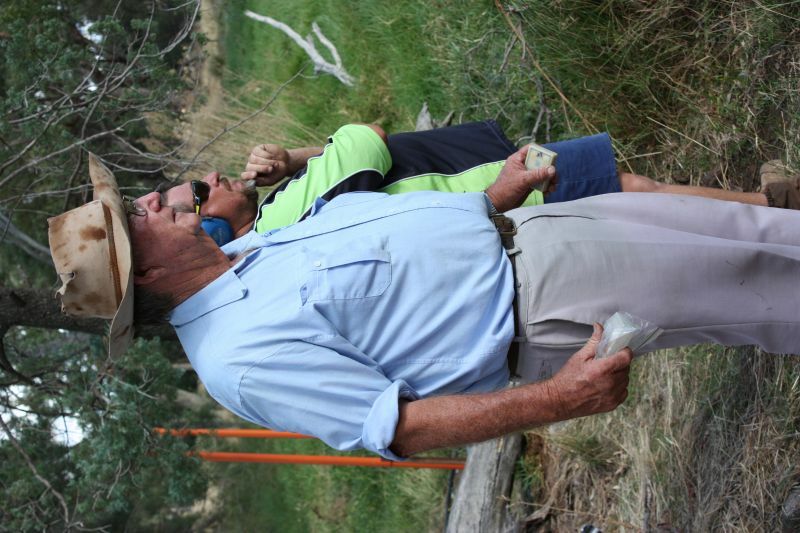 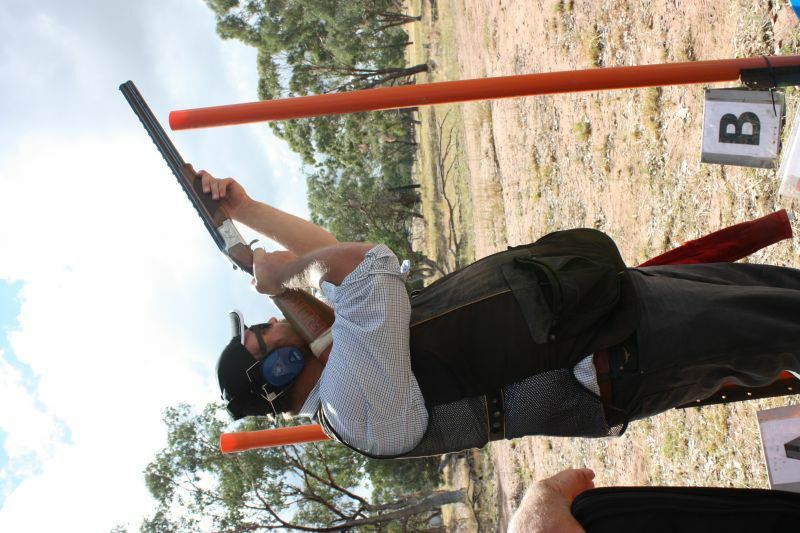 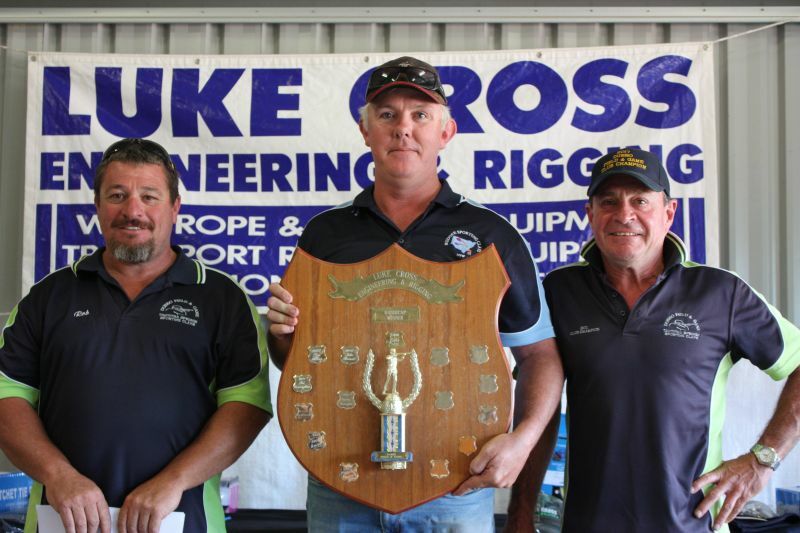 (Only Dubbo Field & Game Members can take the championship titles) A fantastic day was had by all, great weather, brilliant tricky but all shootable targets set by the range setters for the day. 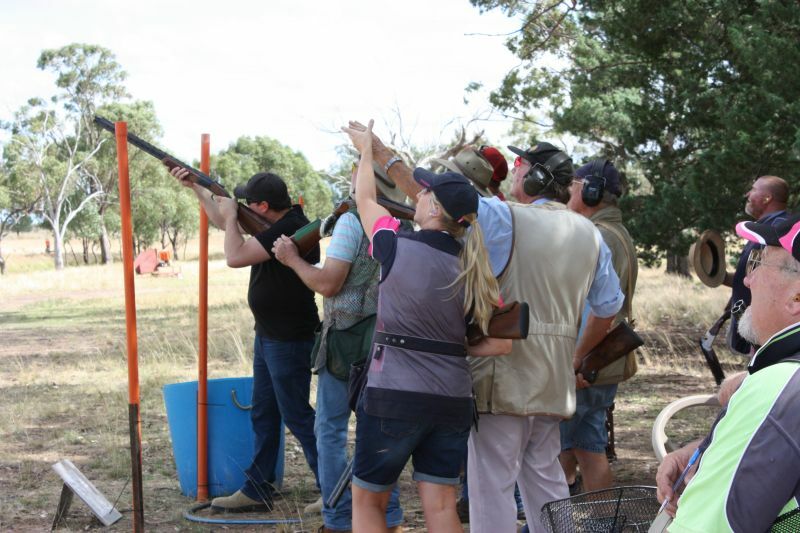 Thank you to those assisted with the running of the day being cooks, office workers, trap fillers and gophers! 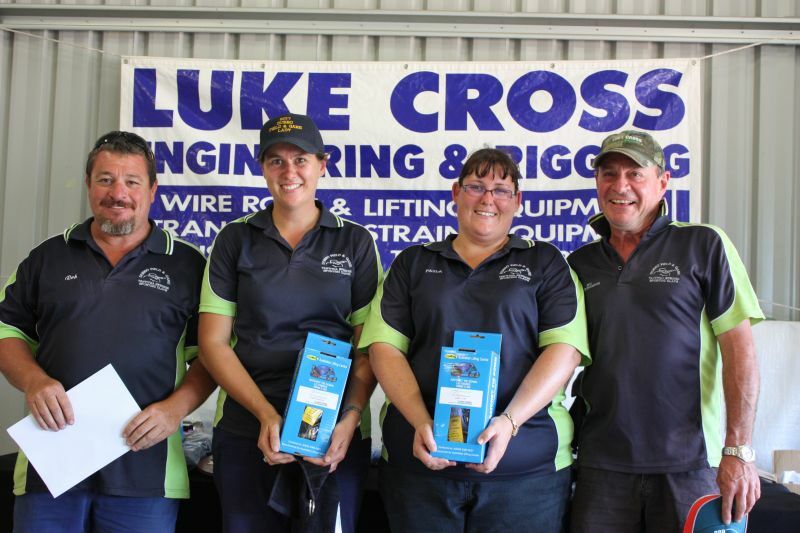 Thanks to all those who helped pack up - many hands make light work! 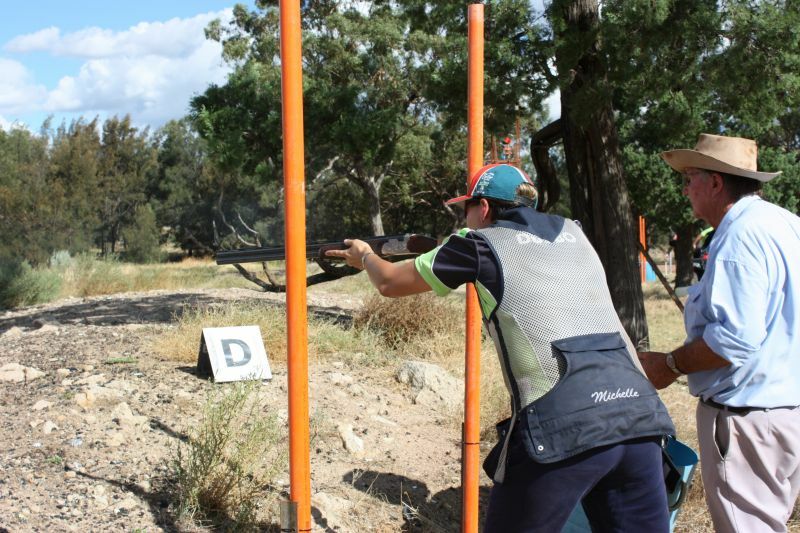 Look Forward to the 2018 Championship!